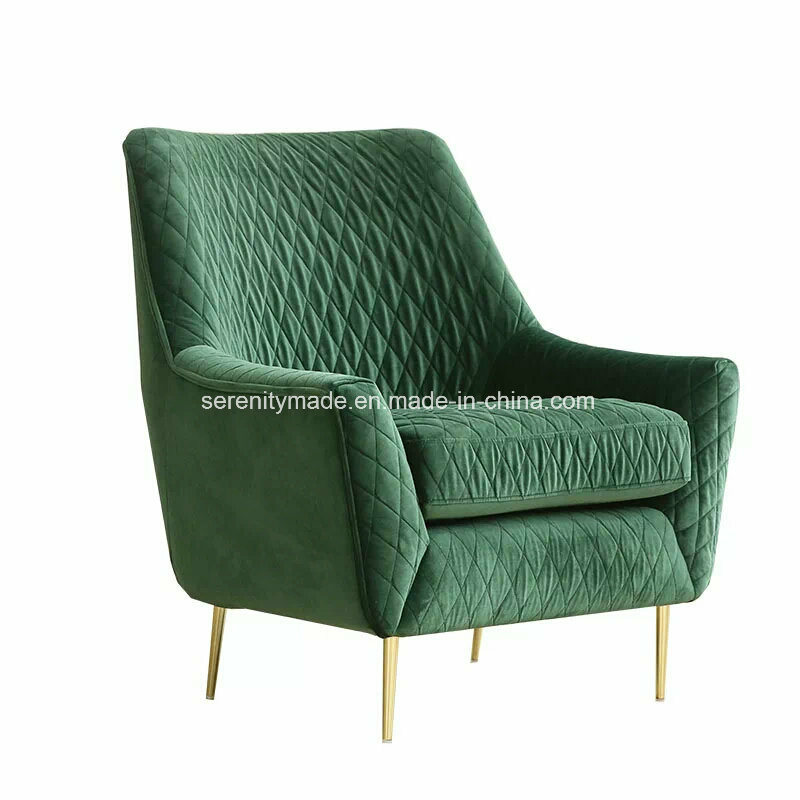 Serenity Made Co., LtdÂ is aÂ modern furniture manufacturer based in Guangzhou, GuangDong, China. We specialize in providing dining chairs, bar stools, hotel chairs, cafe tables, dining tables and related products. Our products are exported to over 100 foreign countries and regions in Europe, America, Middle East, Australia and New Zealand, We focus primarily on restaurant, cafe and hotel commerical furniture project .Standing out from our competitors by focusing on AÂ class quality and service, we are dedicated to offering you the best furniture with the best price. The advantages of our factory. a.Low MOQ, we can accommodate your quantity, even if it is small. 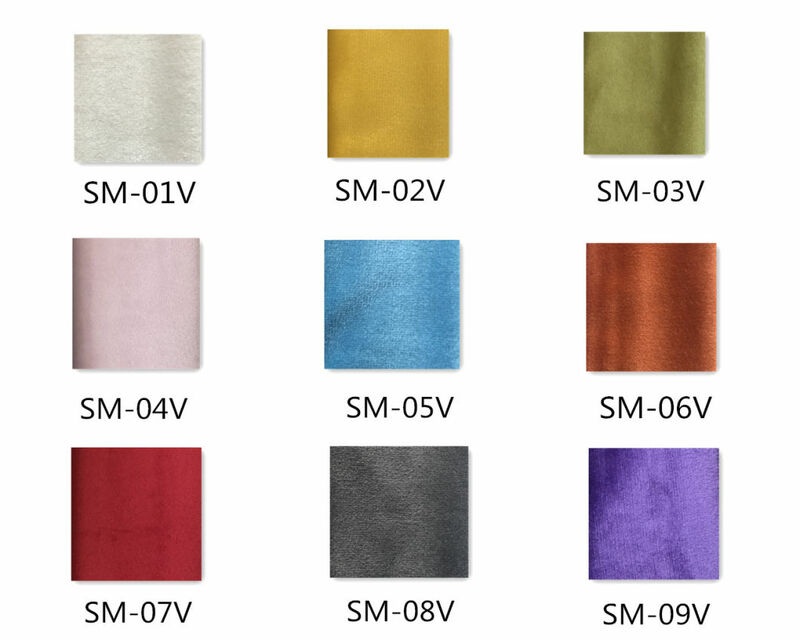 b.OEM accepted, products can be made based on your requirements. c.Good quality, we have very strict quality control. d.Best price, we will give you the most competitive price. f.Good service, quick response, we will always be honest with you. Depends on items, some are 50pc, some are 20pc. (2)What is the loading port? (3)What is your payment term? (4)What is your delivery time? About 20-30 days after 30% deposit received. Stocked items will be faster. (5) Can iÂ visit your factory? Sure. We warmly welcome you to visit our factory. Please contact us to make an appointment. (6) What's your payment term? Generally, our payment term is FOB or EXW. If you want to do CIF or CFR, we can quote for you. (7) Do you have the products in stock? We have some in stock for daily retail. (8) What are your warranty terms? (9) Can iÂ order aÂ sample from you? Yes, we will charge double price for the sample. But this will be used as aÂ deposit after ordering. 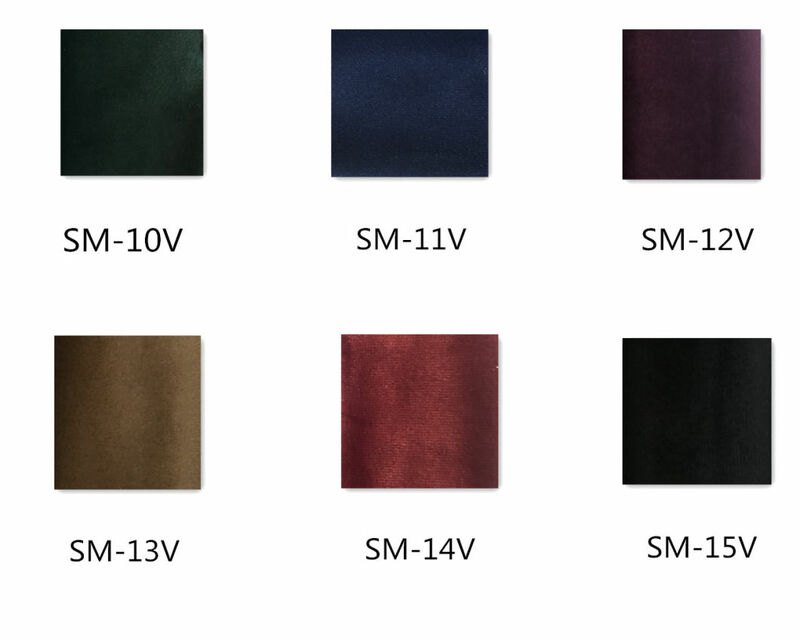 (10)Can iÂ use my own fabric or Other materials? Yes, please send the materials to our factory before the production. However, we are not responsible for the international delivery cost or any tax. Making aÂ change to your order is only allowed before production, Once your order has been produced, the order cannot be canceled or returned. If you require aÂ small change, you will be charged extra according to the situation. (12) How can IÂ be certain the product is correct and up to standard? Before we produce the products we will double check all the details with you, then we will make aÂ sample. If everything is right ,Â we will continue on to the production. (13) How does your factory do regarding quality control? Our quality inspections will take quality control of each production process. Also, you can come to our factory to make an inspection before shipment. 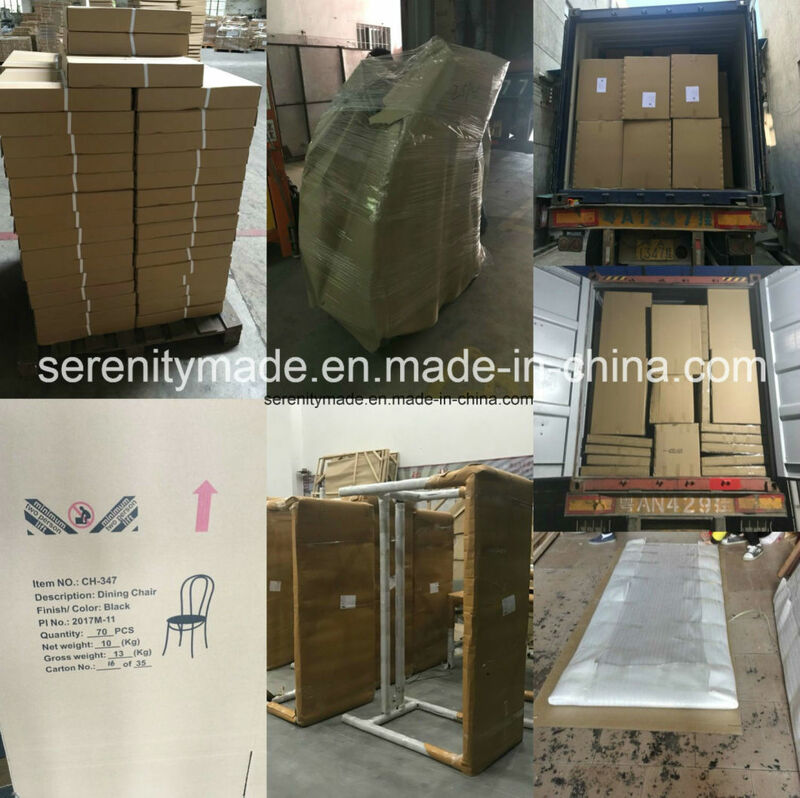 When you are satisfied with the product and make the payment, then we will make the shipment. (14) What happens if my products are damaged? (15) Can IÂ get extra assembly accessories( such as screws etc.)? Yes, All our products come with the required accessories to fully assemble them. However, if you require additional parts, we can send them at aÂ small cost. Please be aware that many of our products are one-piece and do not require assembly.